Through both the inventiveness in their ingredients and a dedication to sustainability in packaging, Korean beauty products are on the cutting edge of the industry, continuing to draw interest worldwide. With its commitment to innovation through research and development, Korean skincare is years ahead of the U.S. regarding both effectiveness and sustainability. A perfect example and one of the most prominent products to arrive in the Western market – the sheet mask. Traditional face masks have been a popular beauty product in the U.S. for a long time and have been gaining in appeal in the marketplace. These inexpensive, one-time-use masks boast numerous benefits, from minimizing pores to brightening dull skin to reducing blemishes. 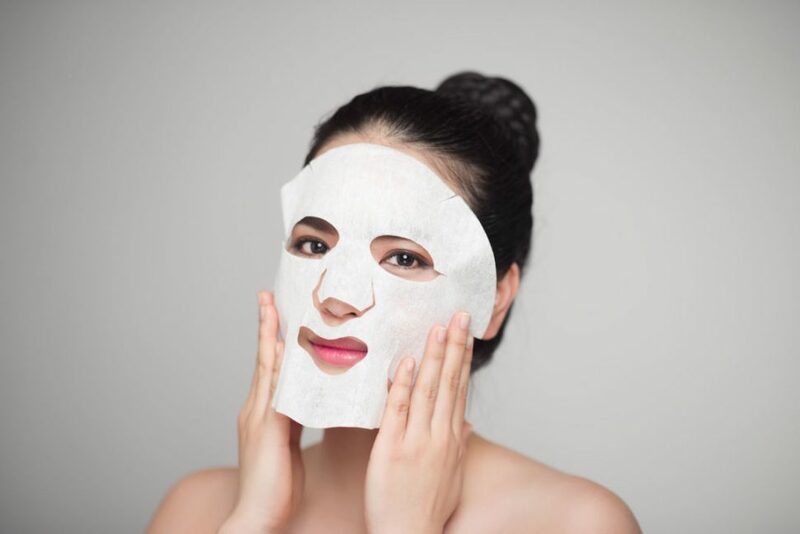 Sheet masks are a product-infused sheet of fabric, typically packaged in a flexible packet to keep the sheet moist and maintain the product’s freshness. Because freshness is key to a product’s effectiveness, packaging plays a huge role in the success of these products. Flexible foil pouches offer the most sustainable, effective packaging for sheet masks because they optimize freshness while using minimal packaging material. Flexible pouches have a wide face and back, making them ideal for seamless, cleverly designed merchandizing directly on the package. By marketing these products as part of a beauty routine the emphasis is placed on the importance of attractive natural skin as opposed to the need for makeup to cover imperfections. The result is that consumers end up spending more by buying a larger number of smaller-packaged skincare products. This approach allows for the introduction of an endless number of new products and skincare packaging designs, changing the way beauty products around the world are being marketed and sold. Flexible packaging, like the type of packaging Liquipak offers cosmetic customers, plays a vital role in the sustainability and marketing of beauty products. At Liquipak, we will work to help you meet individual business goals to help you grow your target market with positive results.